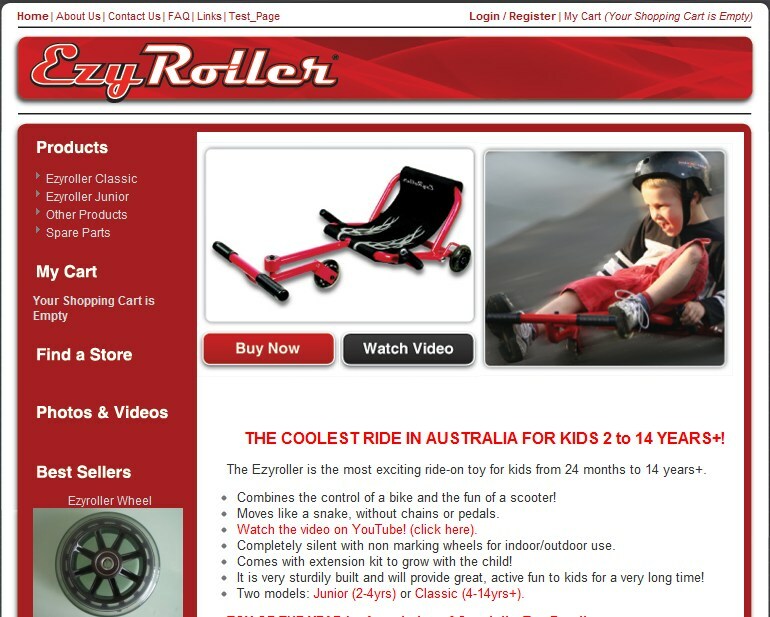 Ezyroller. - Eureka Concepts - How good is that?! The control of a bike, the fun of a scooter. For kids 2 to 4.